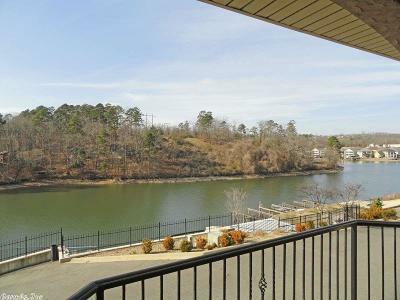 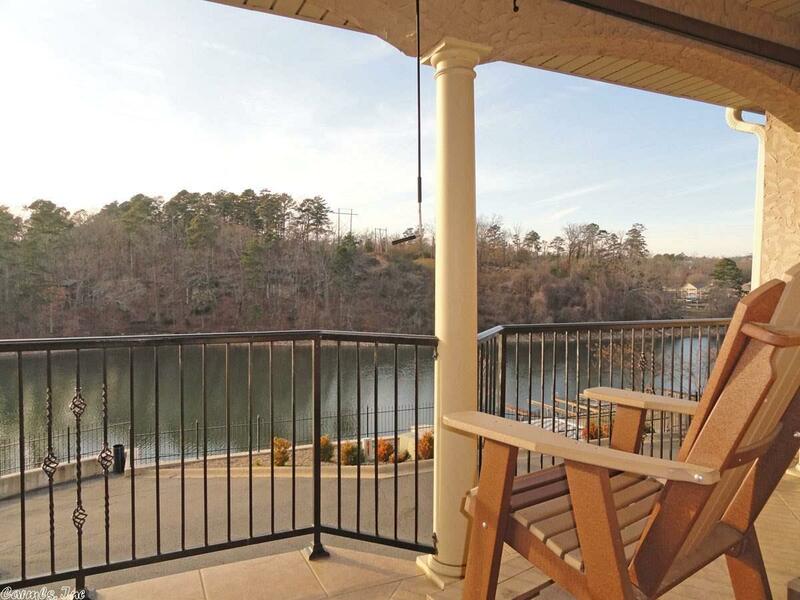 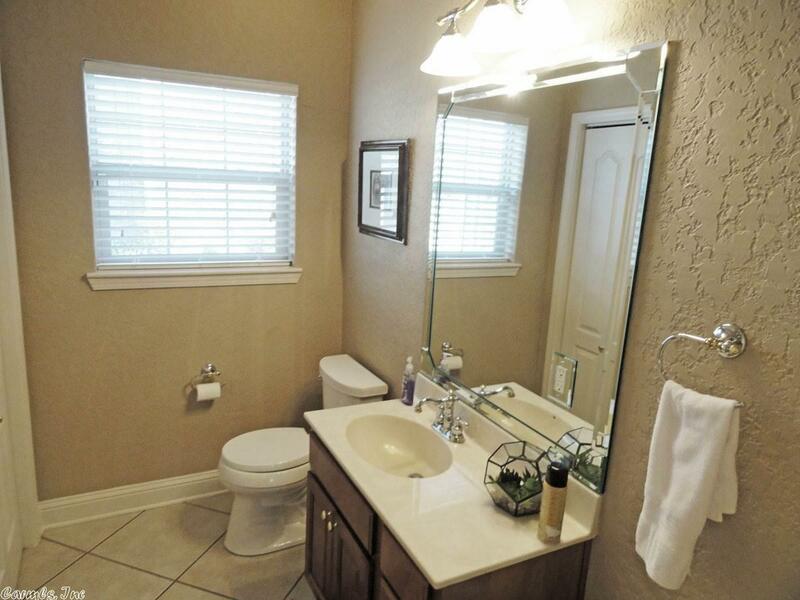 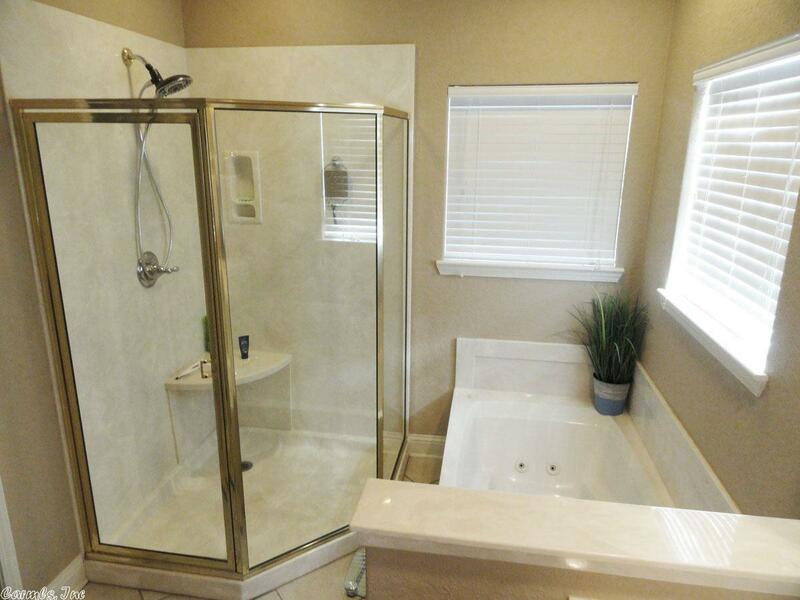 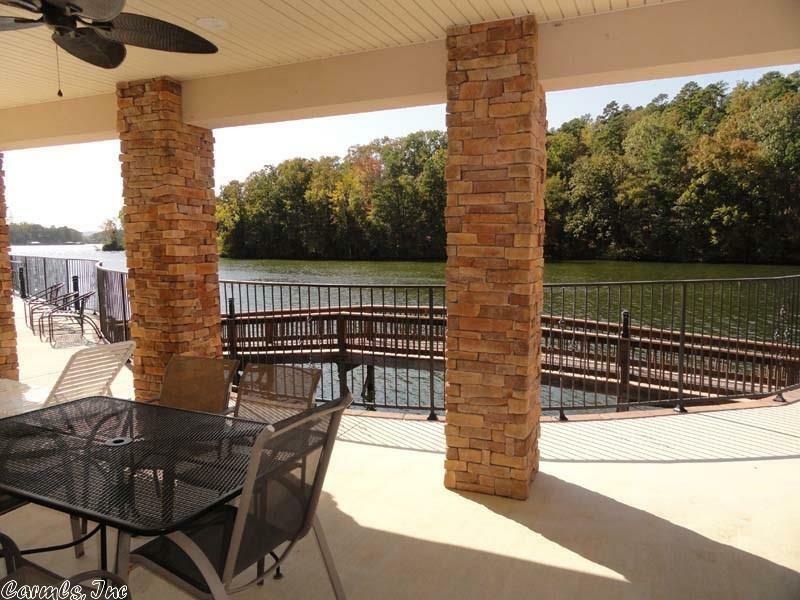 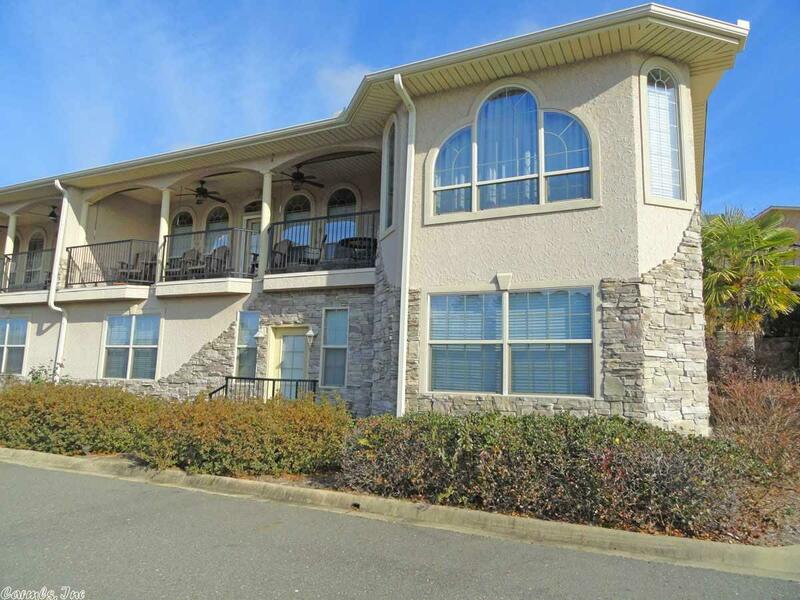 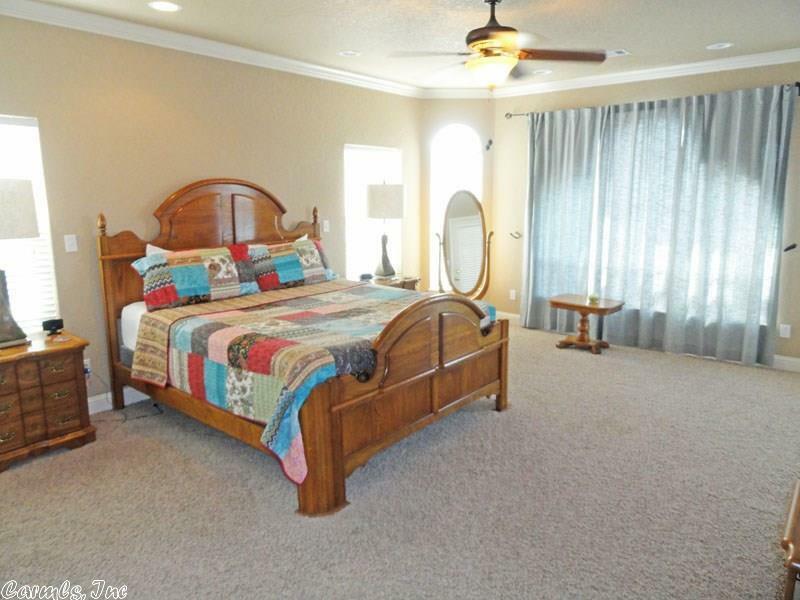 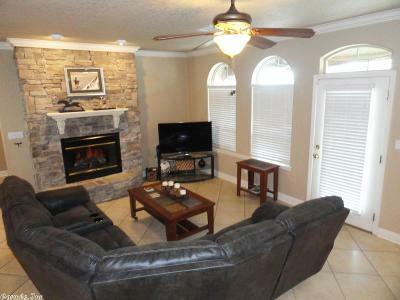 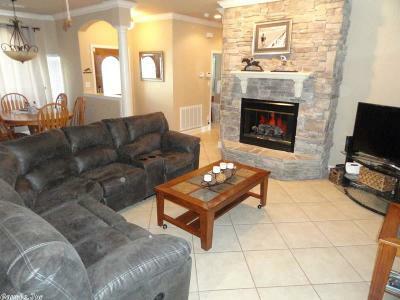 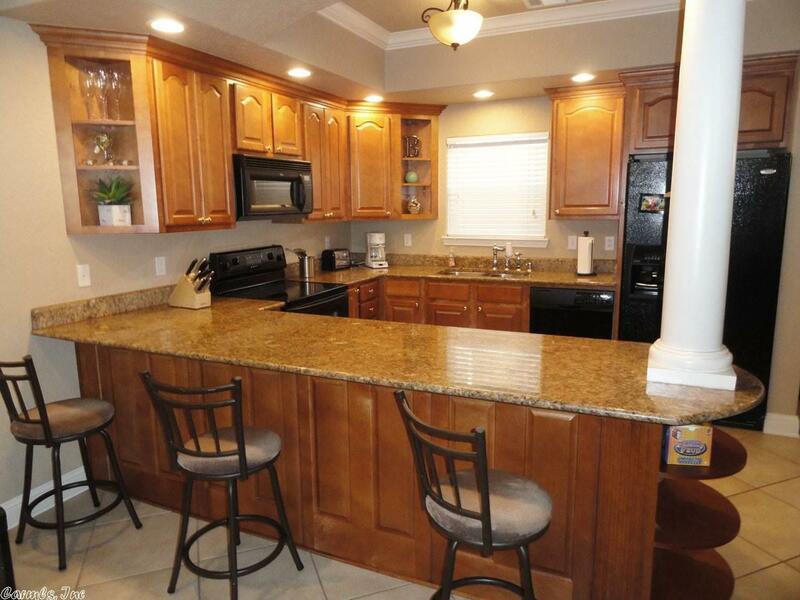 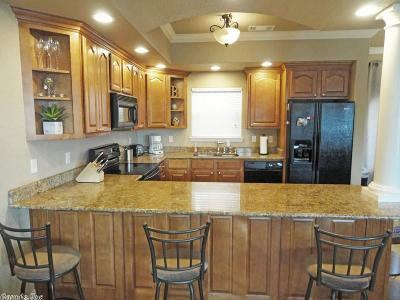 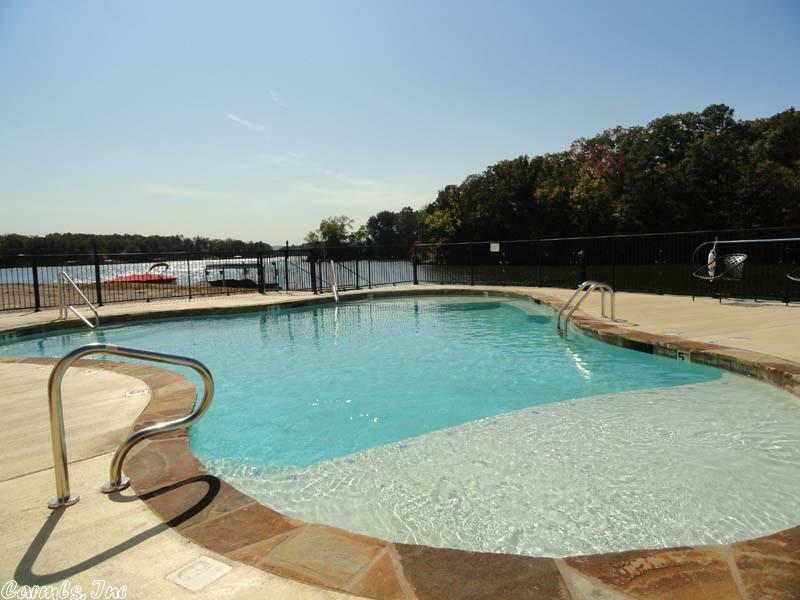 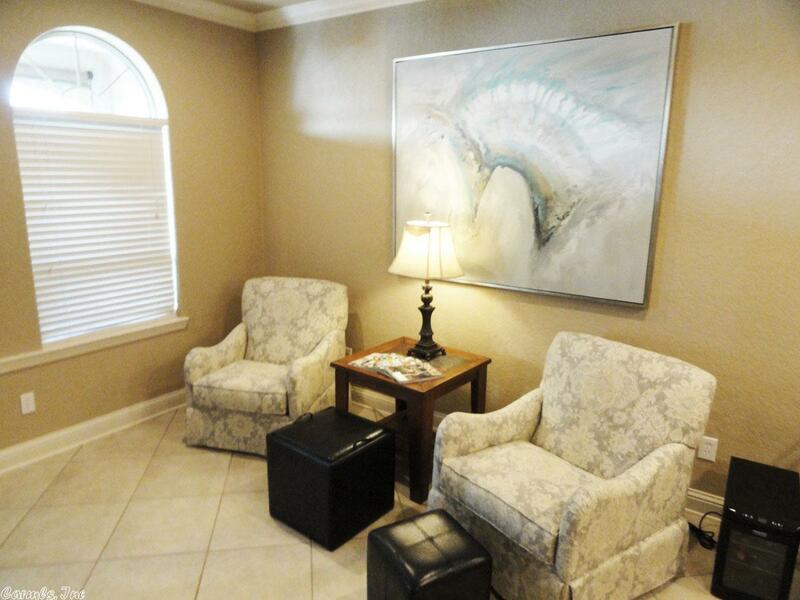 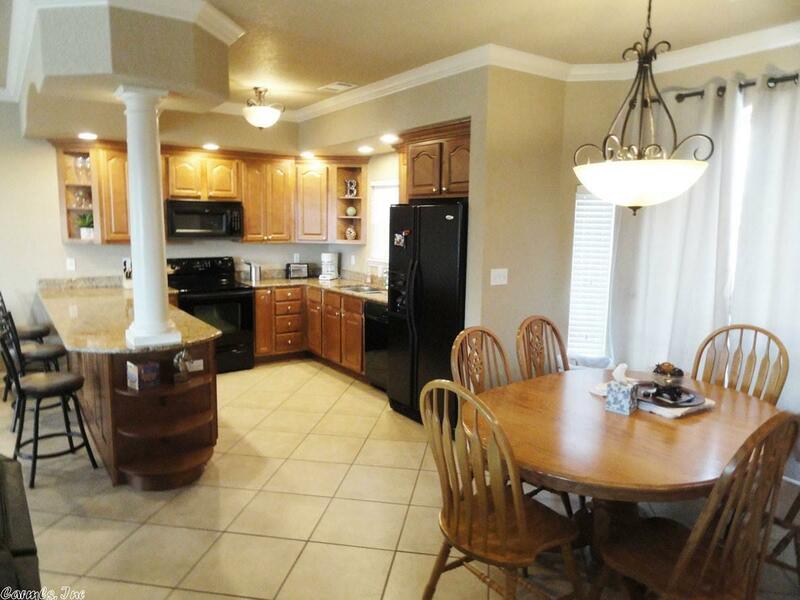 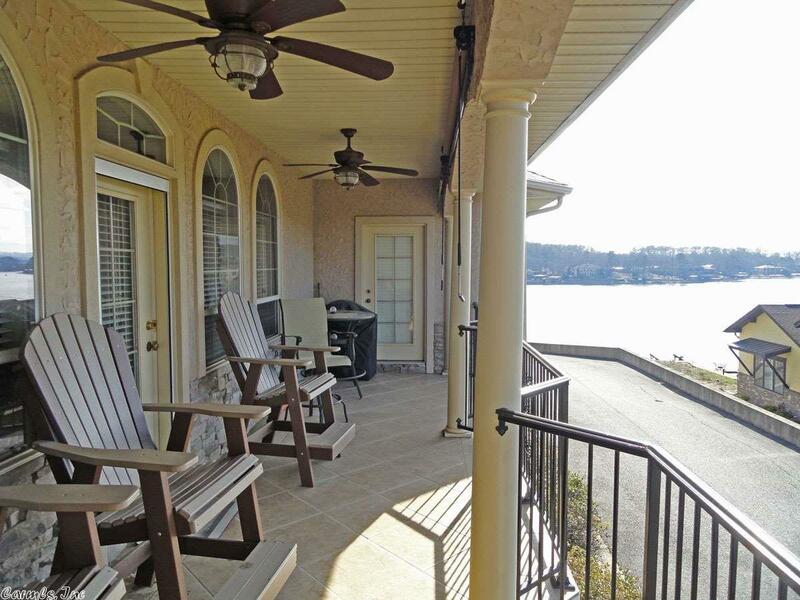 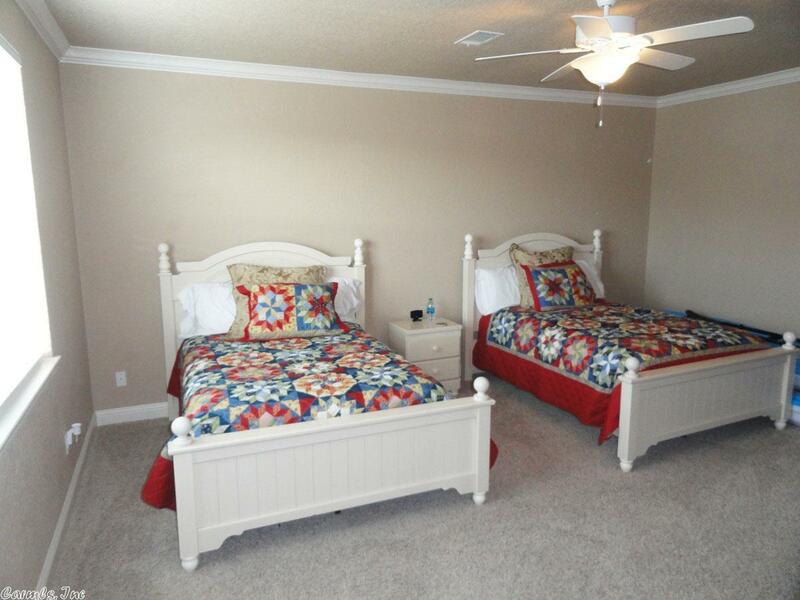 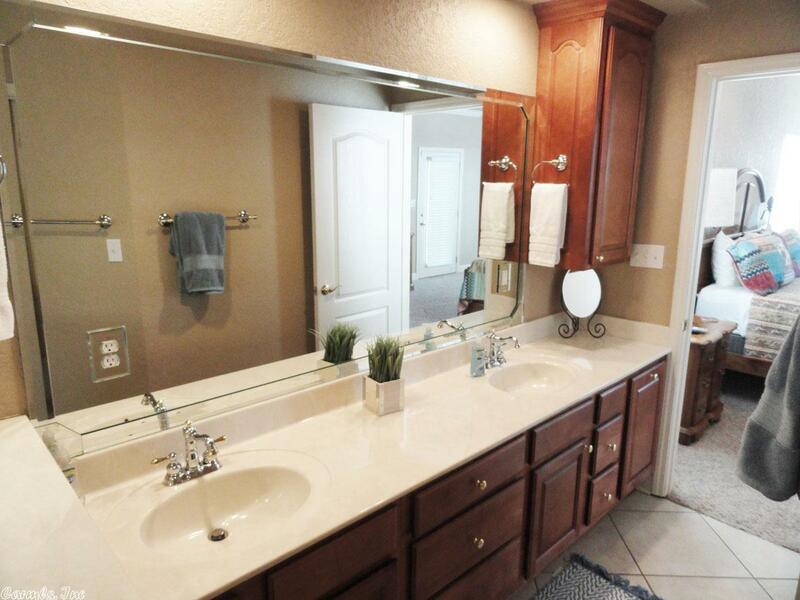 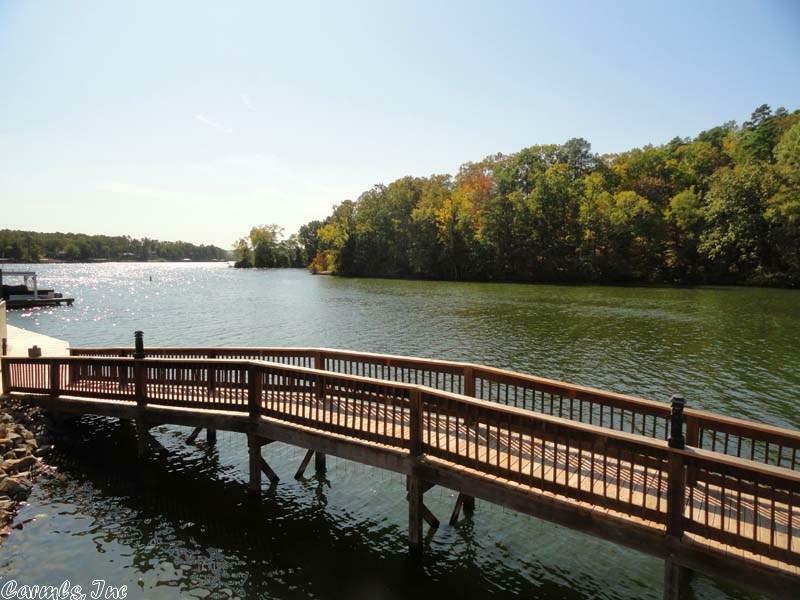 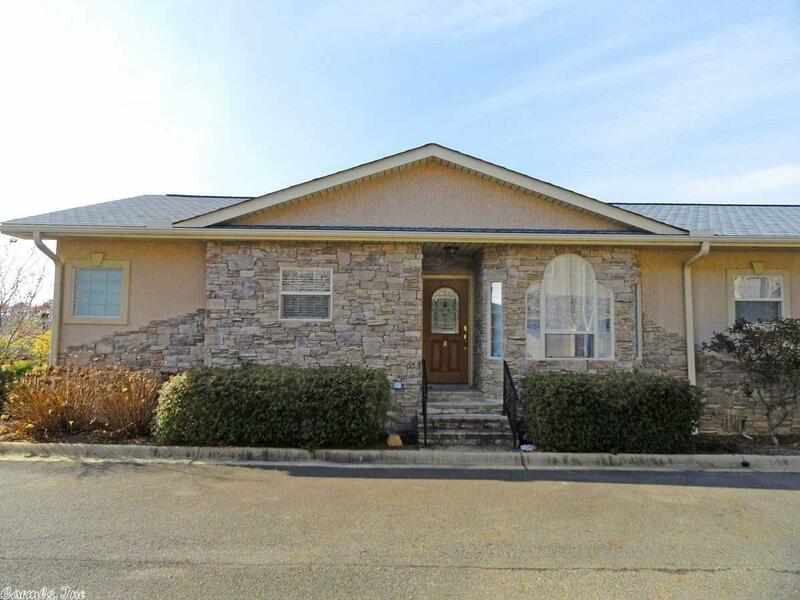 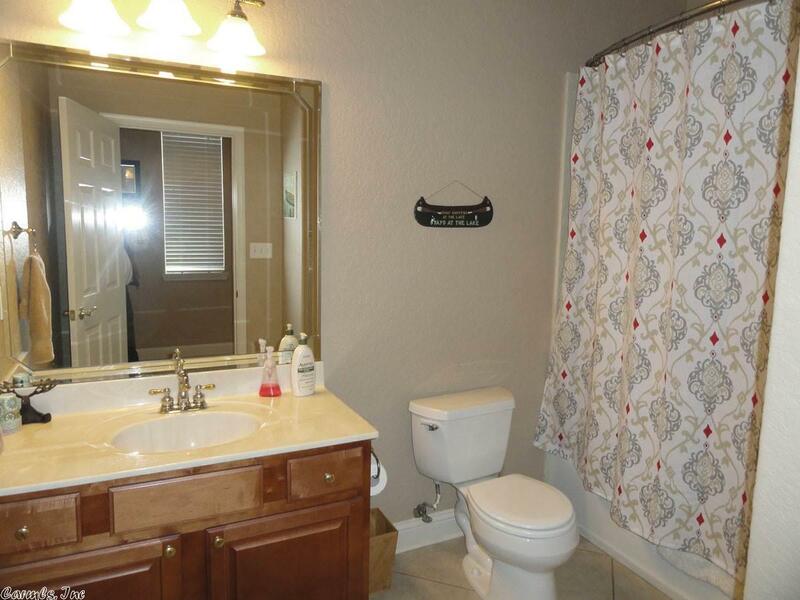 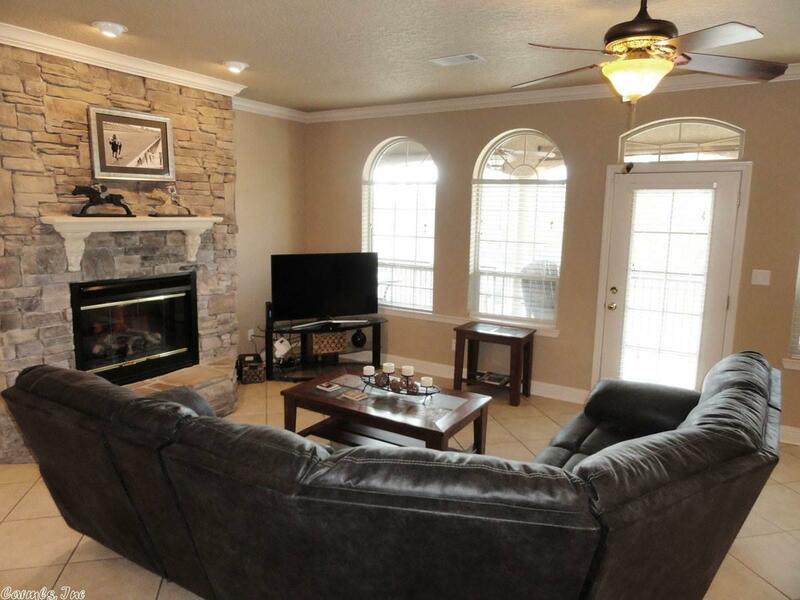 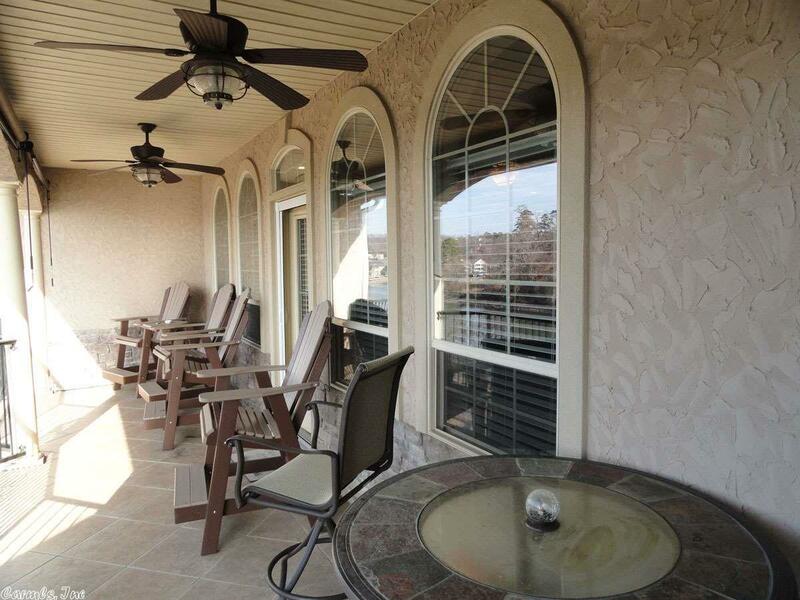 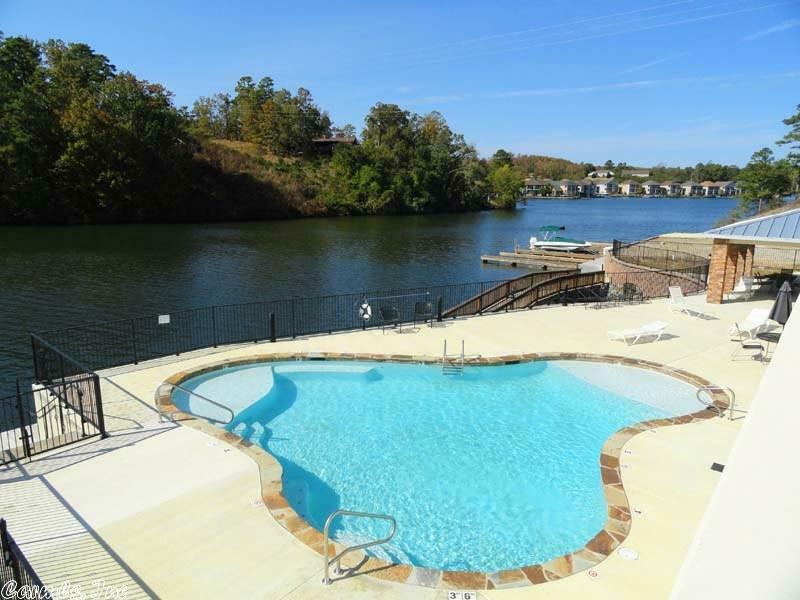 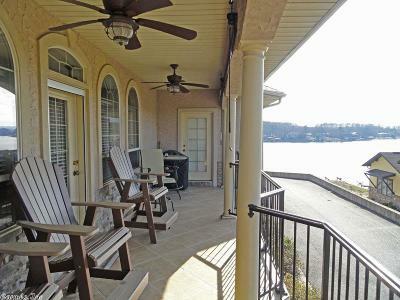 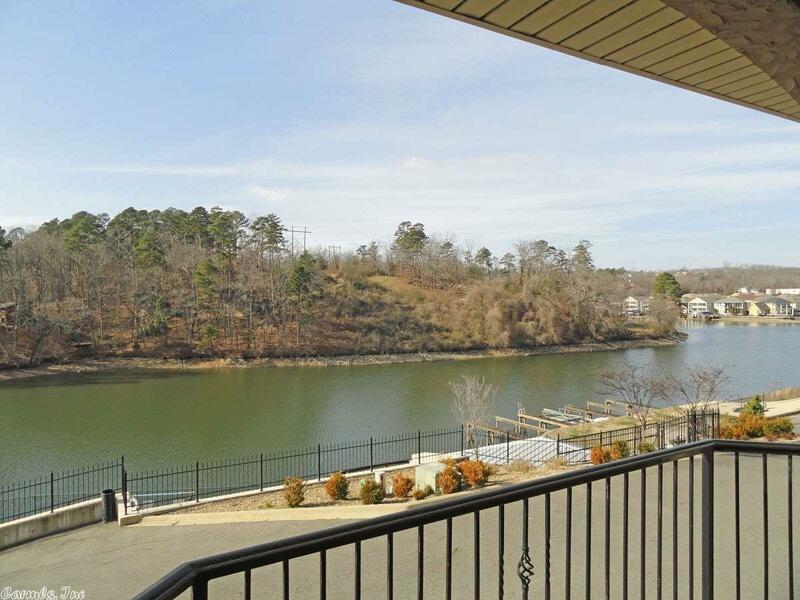 Beautiful 3 Bedroom Lake town home overlooking pool and Lake Hamilton! 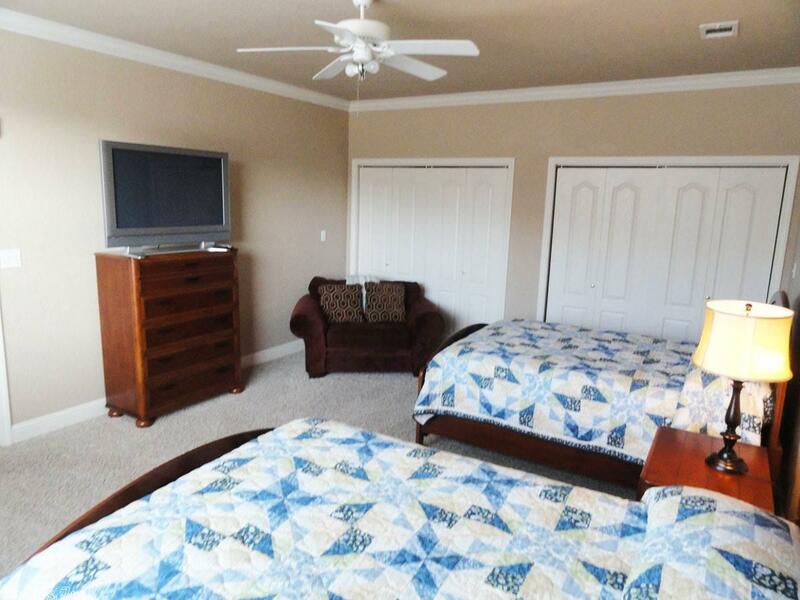 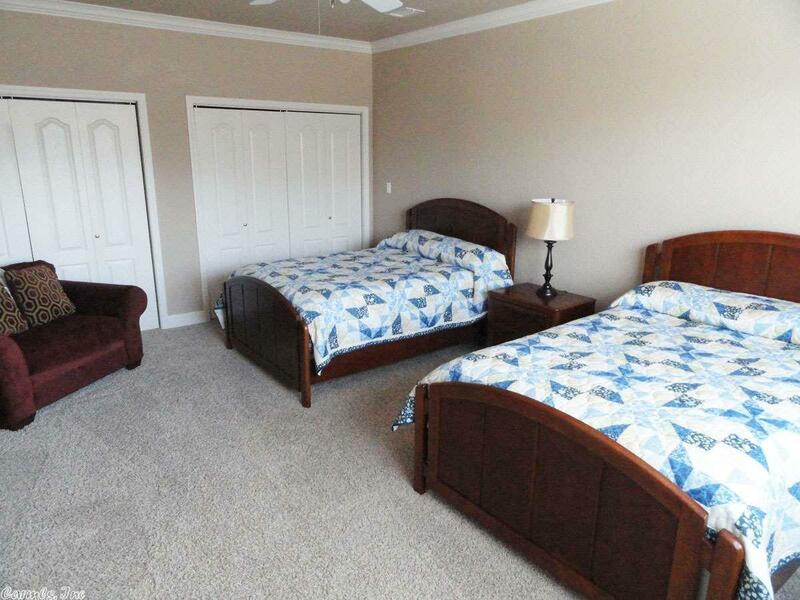 Spacious 2 level floor plan provides ample space for you and all your guest! 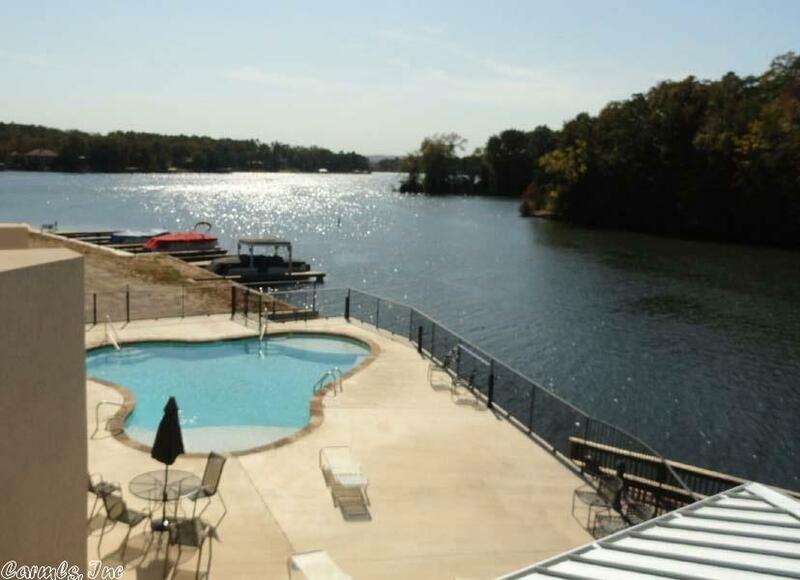 Tons of storage and easy access to boat slip.